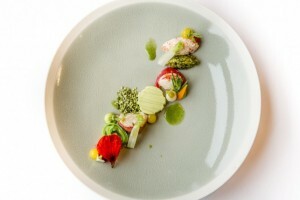 Restaurant De Kristalijn is a 1* fine dining restaurant located in Genk, Limburg region, Belgium. 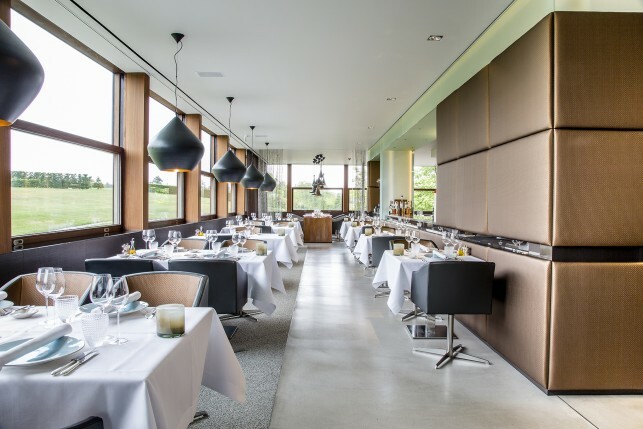 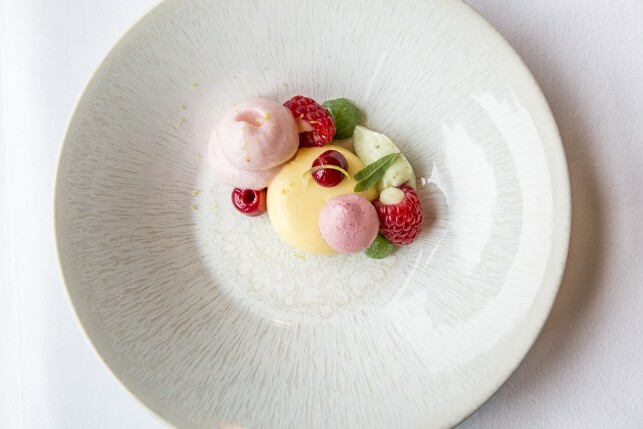 The restaurant is integrated into the domain ‘Stiemerheide’, which hosts a hotel with 70 rooms, an 18-hole golf-course ‘Spiegelven’, different banquets, and restaurant De Kristalijn. 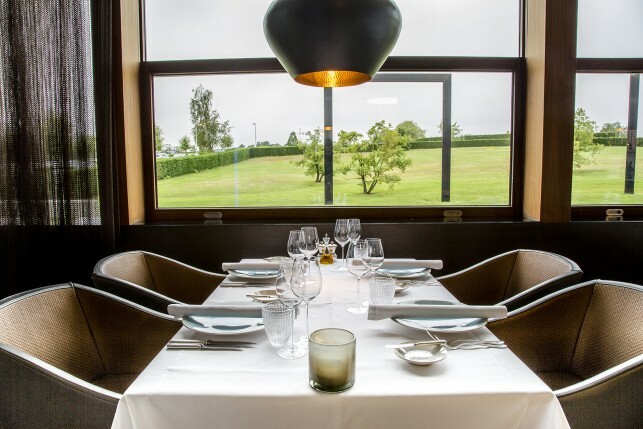 The beautiful domain is surrounded by woods and nature and offers a great setting for a weekend-trip. 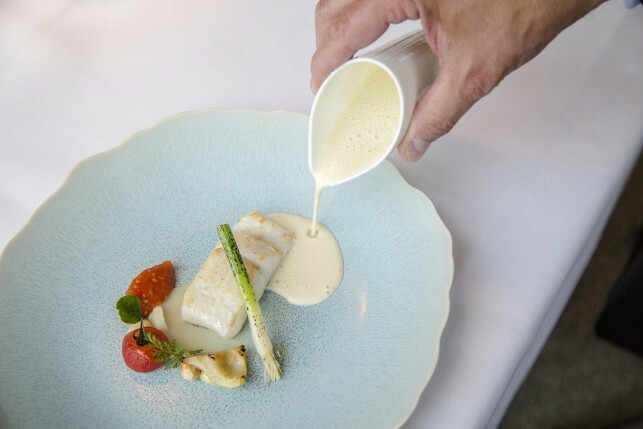 Both the restaurant and the hotel are owned by hotelier Eric Bullens, who also owns domain ‘La Butte aux Bois’ and restaurant La Source in Lanaken. 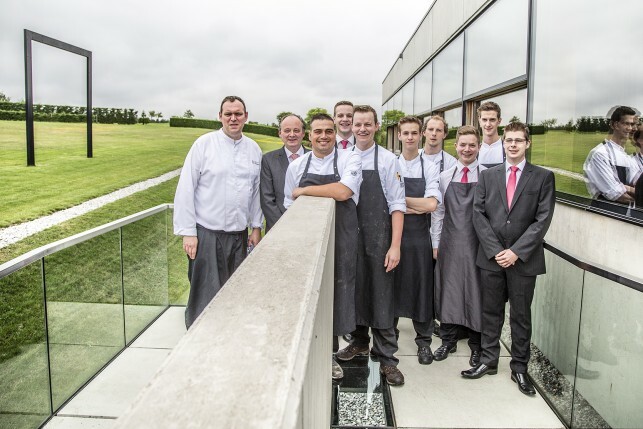 For the daily management of Restaurant the Kristalijn, Eric appointed director Jos Schols. 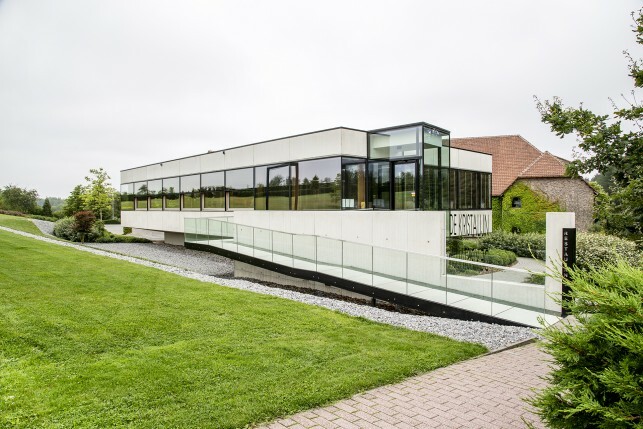 The building is a piece of modern art: an ultra-modern, sleek, streamlined and harmonious construction seems to float above the ground and is accessible via a metal suspension bridge. 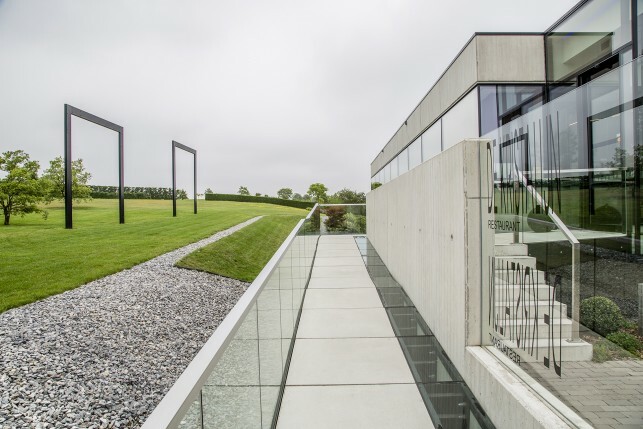 On the inside, the straight lines from the exterior are continued and the large windows all around the restaurant offer stunning views in all seasons. 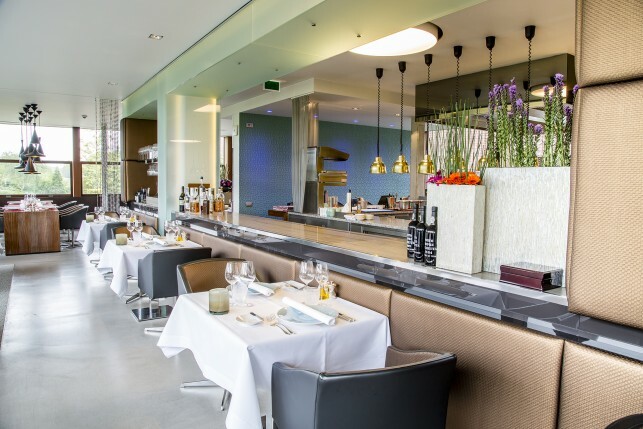 The restaurant seats 60 guests and all tables have a view on the spacious open kitchen. 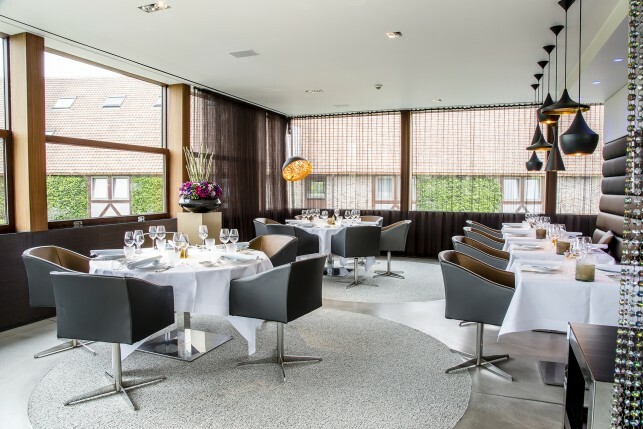 Warm colours like gold and brown give the restaurant a cosy atmosphere and international interior accessories add the contemporary touch. 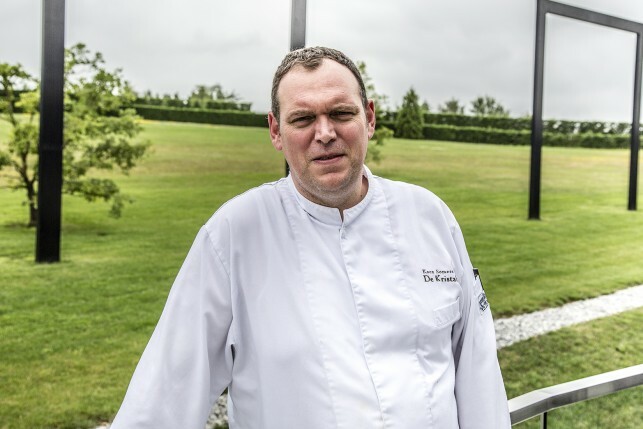 Head Chef Koen Somers is in charge of the kitchen at De Kristalijn. 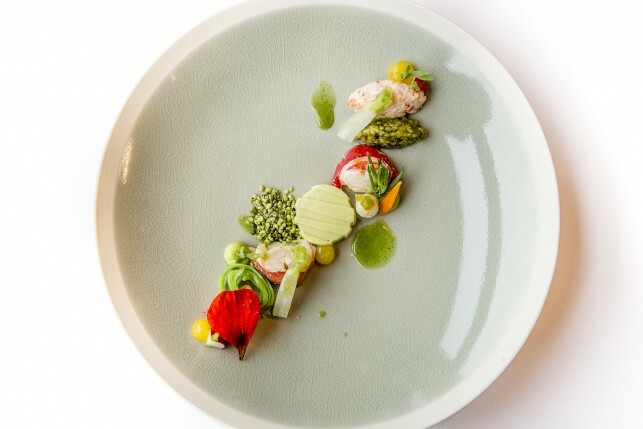 Koen has been cooking for over 13 years and after the move to the new location he and his team have been reaching culinary heights. 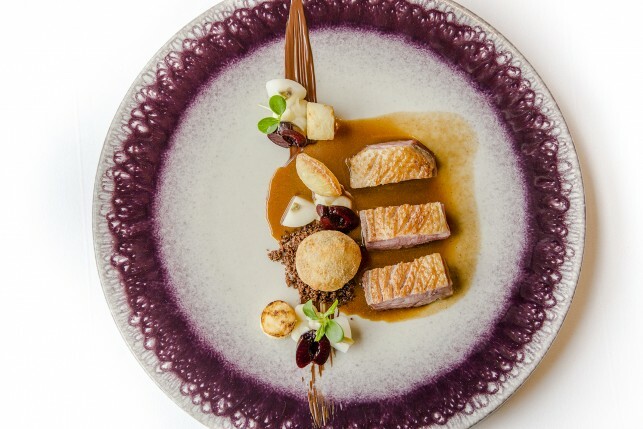 The chef represents a fine, light kitchen where the product prevails. 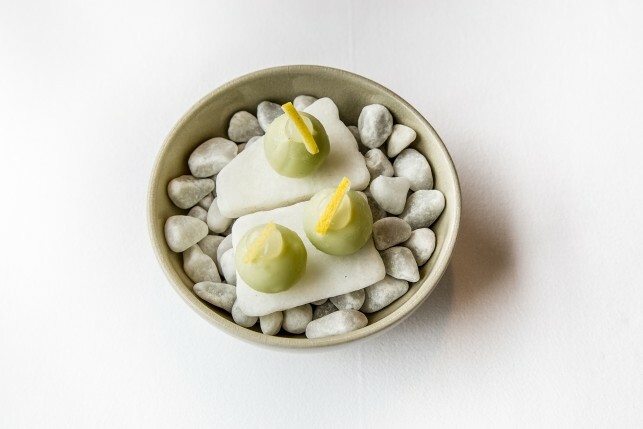 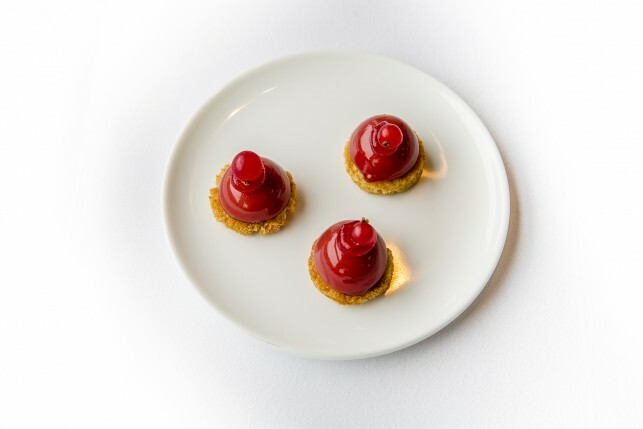 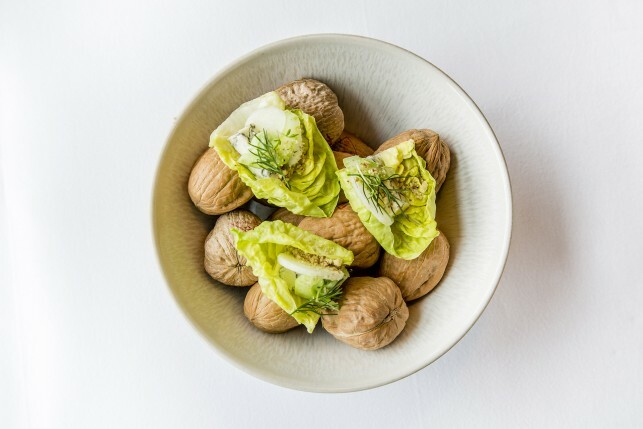 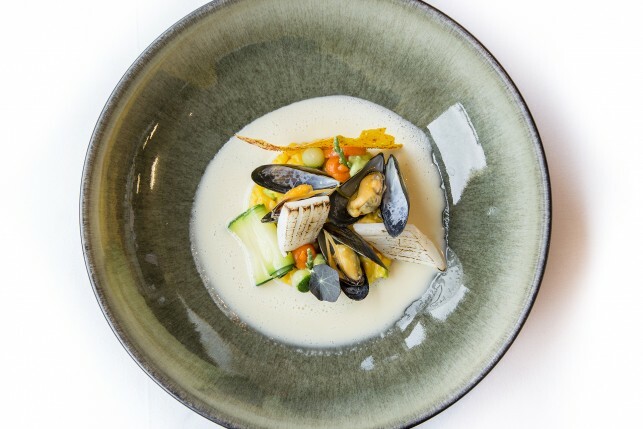 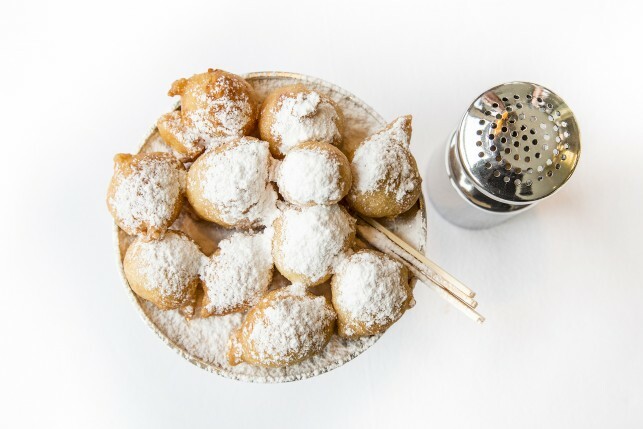 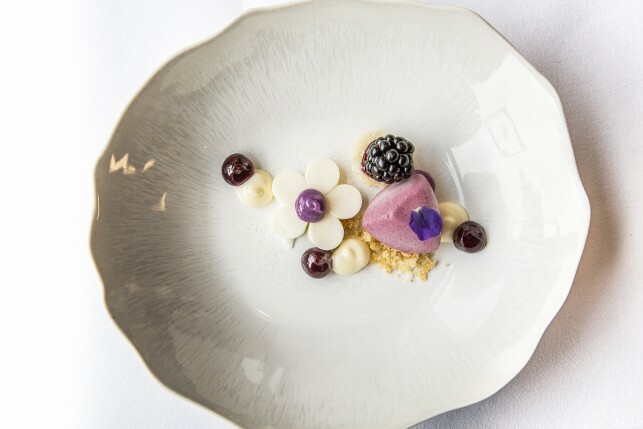 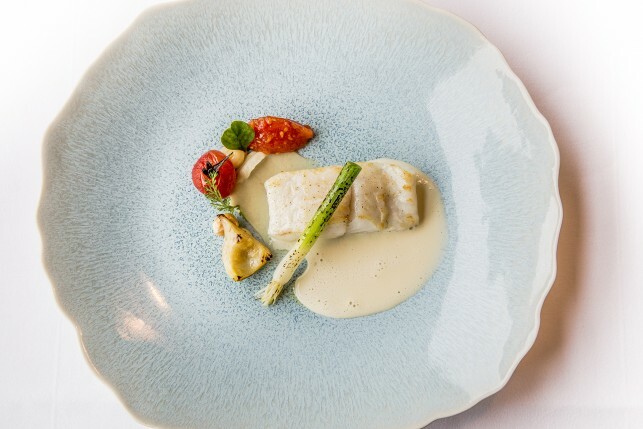 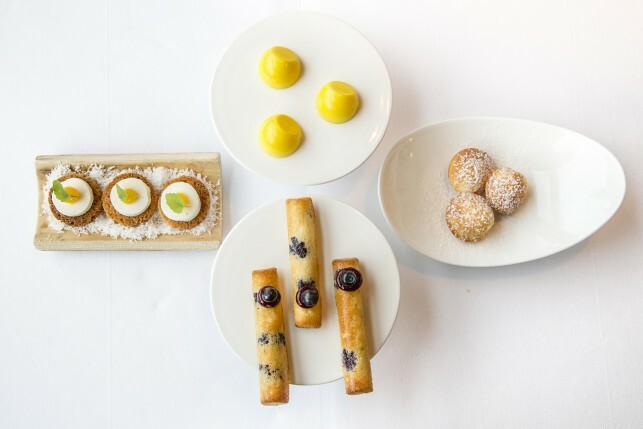 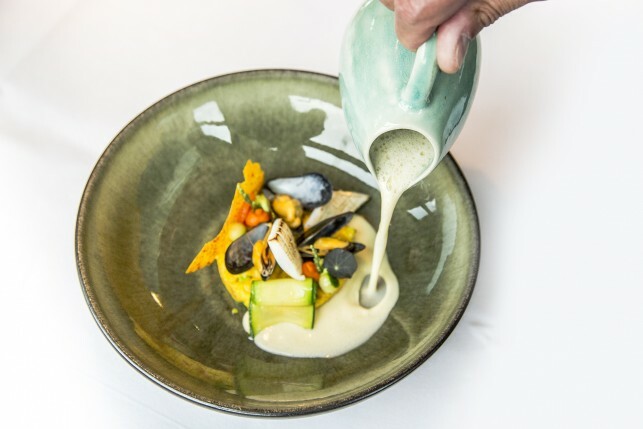 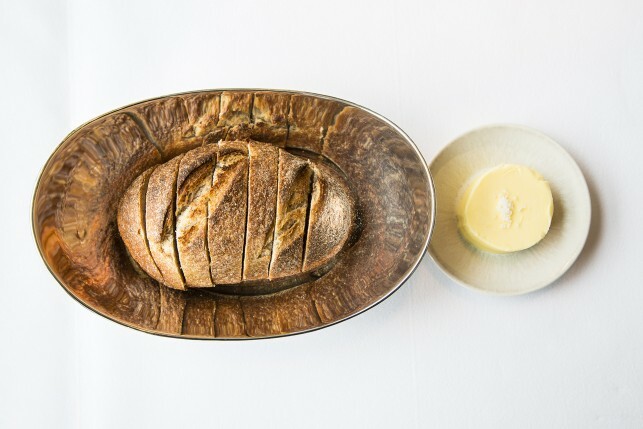 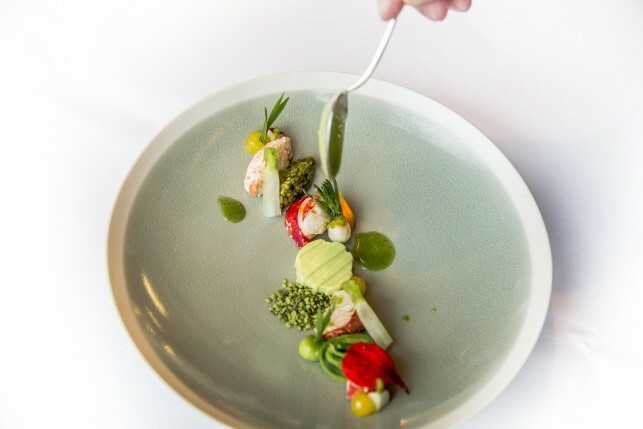 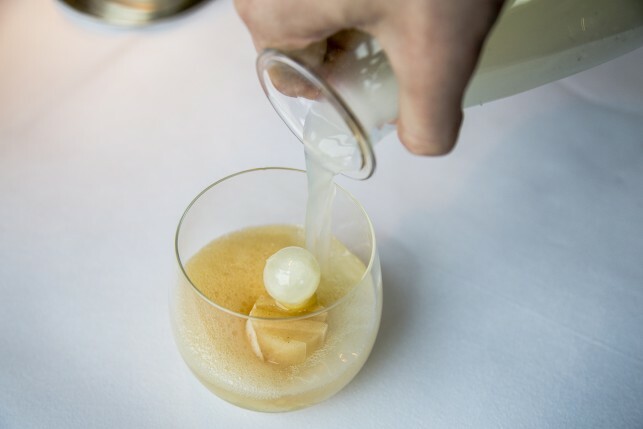 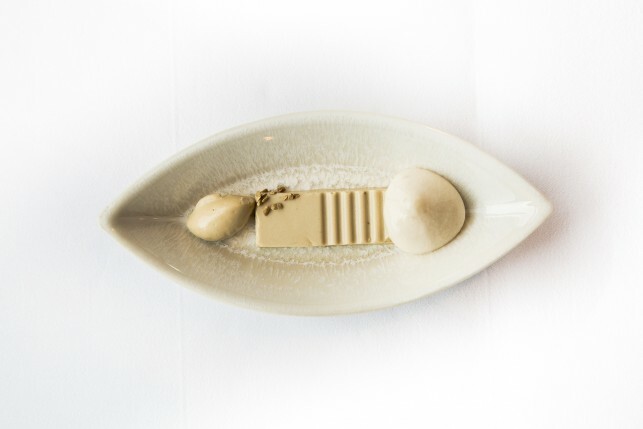 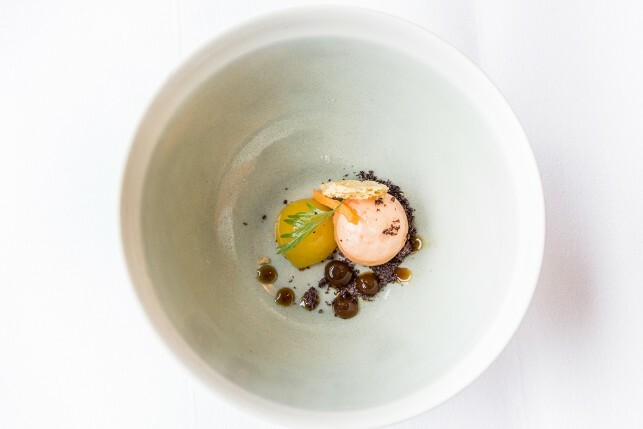 In restaurant De Kristalijn Koen serves contemporary tasting menus (2-5 courses, renewed every 5-6 weeks) and more traditional à la carte dishes such as frog legs with garlic and mushrooms – a dish where the customers keep coming back for. 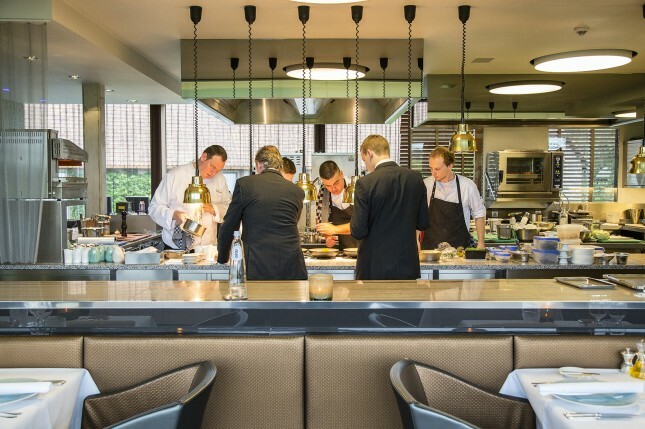 In the kitchen Koen is assisted by his kitchen team and everybody is motivated to innovate and to search for the perfect flavours. 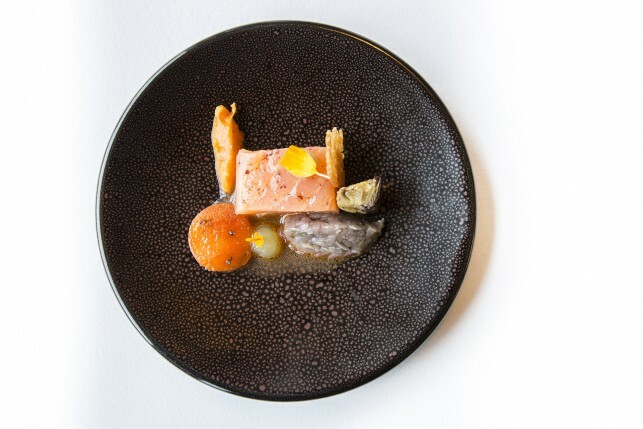 The dining rooms are led by Maître Guido Rogiers – a restaurant professional with 25 years of experience as a host at the renowned restaurant Clos St. Denis. 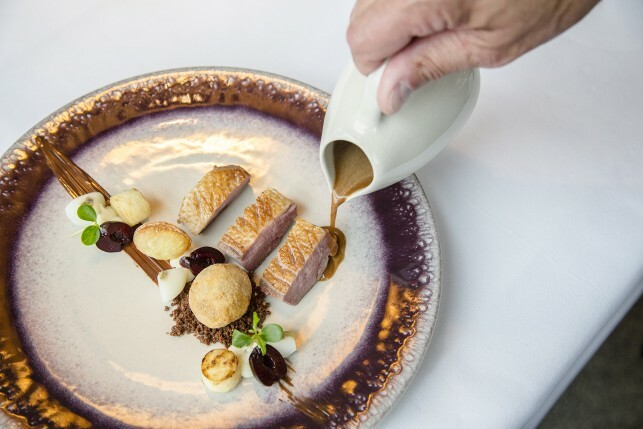 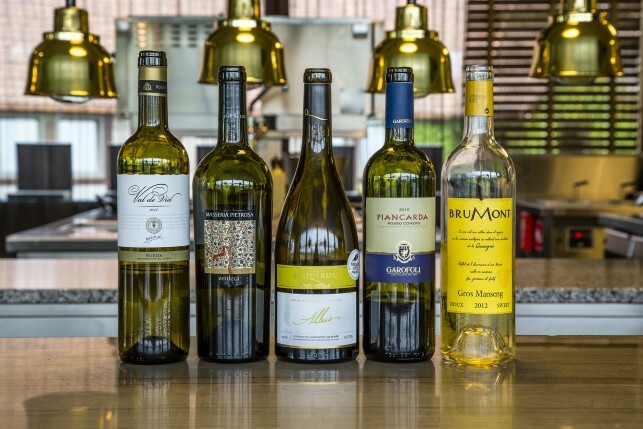 Together with sommelier Mike Jacobs he serves the guests in style and makes sure everyone has a memorable stay at restaurant De Kristalijn.